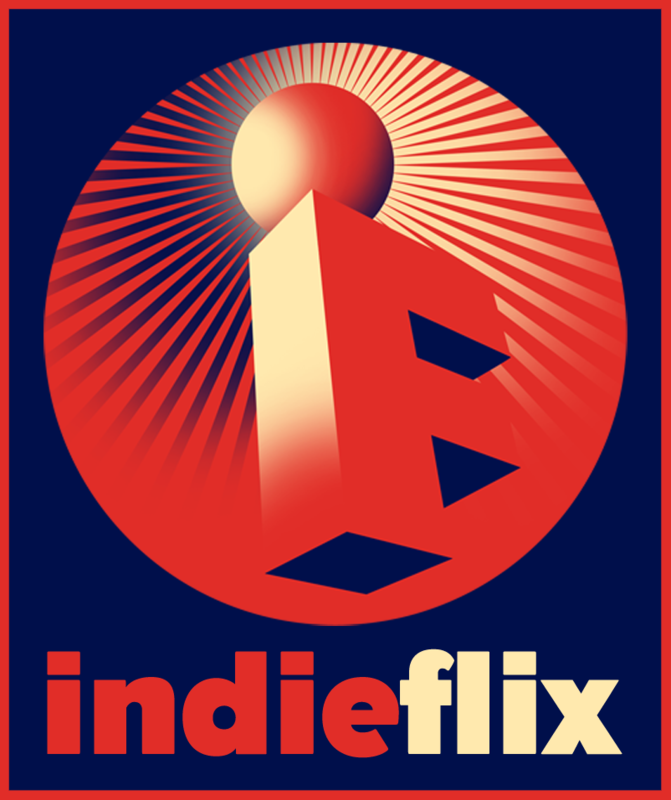 IndieFlix is the world's foremost DIY distribution partner for independent filmmakers. Through our marketplace, Indieflix filmmakers deliver their films globally, without incurring any costs or sacrificing any of the rights to their films. Revenue is earned through VOD Stream sales and Subscriber views and is split 70/30, with 70% going to the filmmaker. IndieFlix works with both short and feature length content and sub-licenses select features to iTunes, Amazon, Hulu, and major Cable VOD outlets. All films of any genre and any length.